I have to admit, YouTube is one of my weaknesses and out of all the social media platforms, the one which I am most likely lost without is YouTube. With a variety of content available on this video sharing portal, it is almost inevitable that there would be a rise to the term YouTubers. This is where ordinary people utilise YouTube as a platform in order to express themselves via singing, baking, dancing, and among others, even film-making. 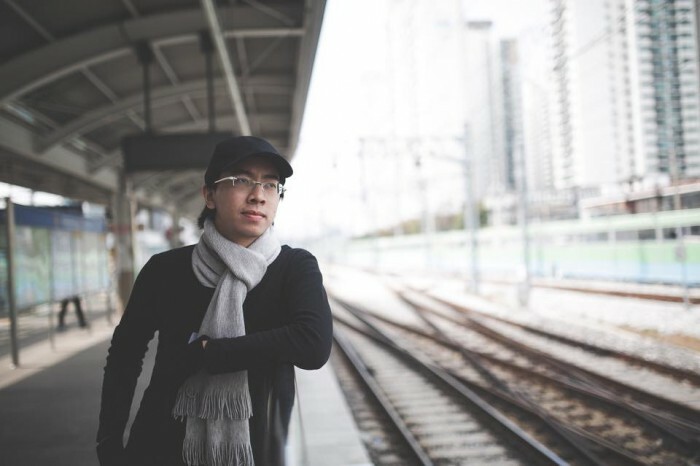 Malaysians have jumped onto the bandwagon as well, and with a plethora of viewers watching the videos that these local content makers have produced, weekly and sometimes even daily, it is no doubt already a part of Malaysian culture. 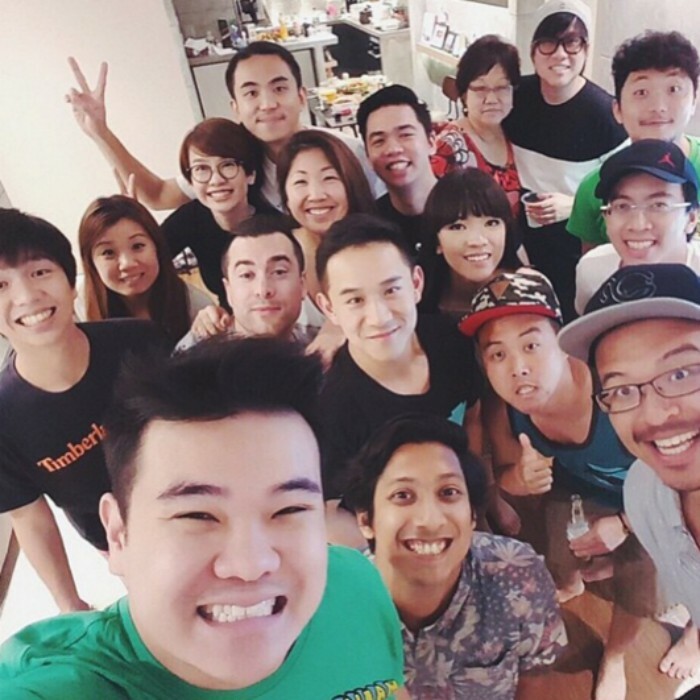 Some YouTubers who have created a name for themselves include Jared Lee from GRIM FILM as well as Dan Khoo from DanKhoo Productions. 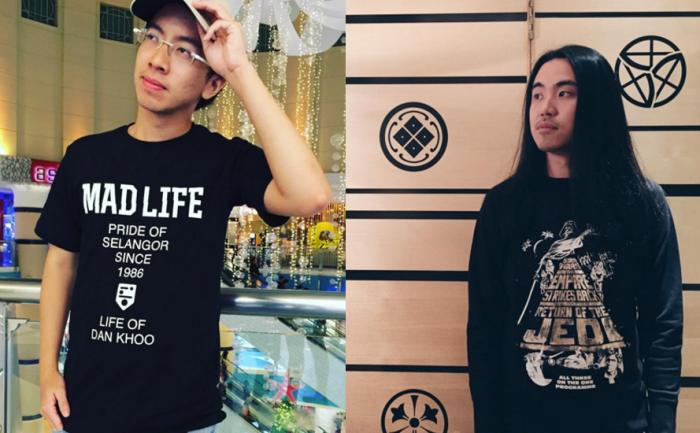 Together, these two Malaysian lads can safely say that they have paved a way for Malaysians to enjoy local-made short films which are relatable to our culture and generation. With this, the two well-known local YouTubers now have a new venture and it surprisingly does not revolve around the popular website. 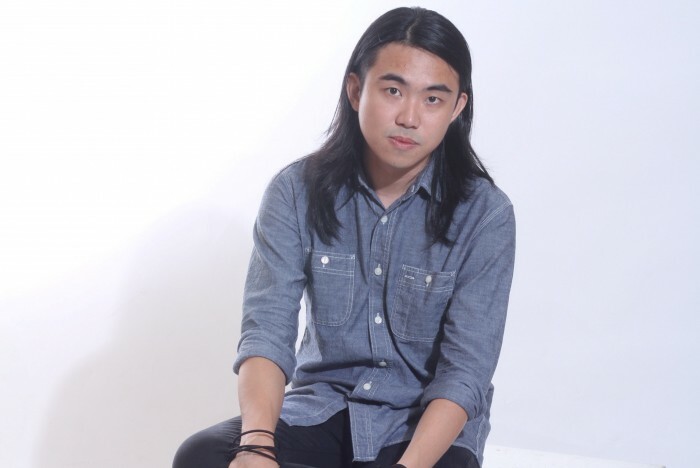 Instead, Dan Khoo, Jared Lee and 4 other founding members have begun an event space of their own, known as Pintu Suka Hati. 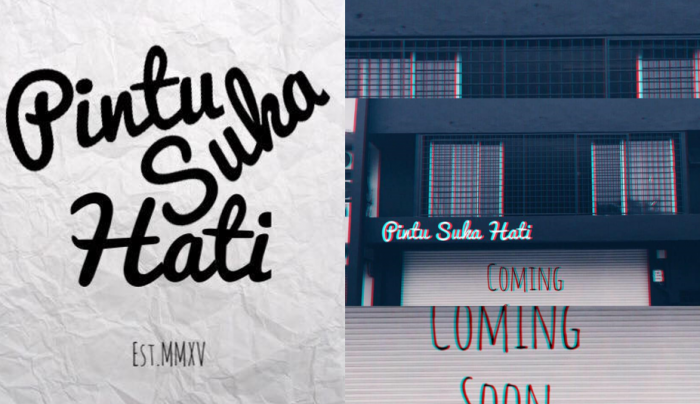 He added that the name Pintu Suka Hati relates to the fact that the possibilities of events are just limitless and up to one’s desire. “We wanted it to be a space where it can be anywhere you want. Figuratively speaking, of course. I mean, you can literally organise a wide variety of event types at our space and it’s limited only by your imagination!” Dan said. Dan shared with Vulcan Post that the process of acquiring the event space had consisted of a lot of meetings and dealings back and forth with suppliers and contractors. However the effort was well worth it as this venture was something the guys had wanted to explore and the idea of an event space was always in the back of their minds. Hence, one fine day they decided to materialise it and make that dream into a reality. In order to kick start their brand new event space, the team of 6 had figured that a fun event would be a great way to commemorate this special occasion. 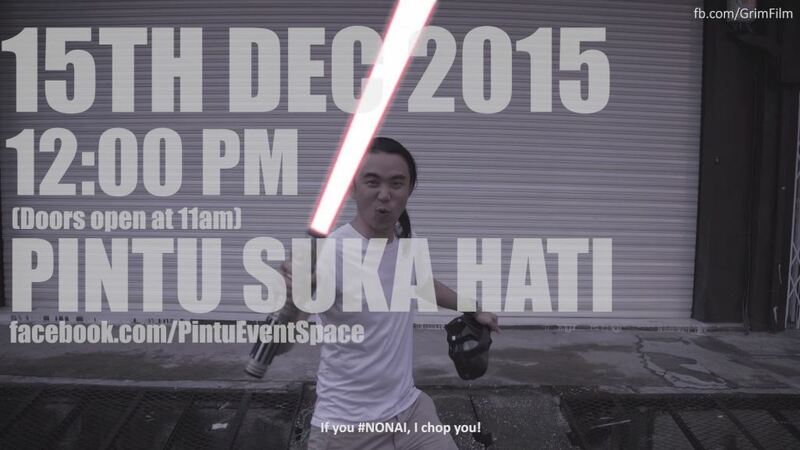 As they are all Star Wars lovers, they decided that they would host a Star Wars movie marathon at Pintu Suka Hati. The team are indeed a force to be reckoned with, and figured why not make the event a free one where they are able to give back to their fans as well as meet them in person. Dan noted that people love free stuff anyway, and the upcoming event will be a way for Star Wars lovers to challenge themselves to a crazy marathon of Star Wars shows that will eventually lead up to the opening day of Episode 7, to be released in cinemas soon. “We love meeting new friends and fans so this would be a good time to hangout, have a chat, meet and greet! Basically just some good ol’ fun! We’re not always behind the cameras filming, sometimes we like to enjoy watching movies too! What better way to do it with friends and food!” Dan added. As for Dan, he believes 2016 will be a great year whereby he has planned for bigger and fun things to explore on the video production end, and he echoes the same as well for his buddy, Jared, from GRIM FILM. “With bigger and better teams now, we look forward to producing more interesting contents. I’m sure it’s an area where creativity is endless and we would love to share so much with our fans as a means of thanks for supporting us!” concluded Dan. The Star Wars marathon is the first step towards giving back to the fans for their continual support, and the team will be screening 6 Star Wars movies at Pintu Suka Hati’s event space, from 11am on December 15, to 3am on December 16. Food will be provided with courtesy by myBurgerLab to satisfy rumbling tummies during the movie screening, and attendees will be able to finally meet Dan Khoo and Jared Lee in the flesh. The only thing left to do, as stated on the Facebook event page, is to “bring your pillows and picnic mats and whatever you need to feel comfortable”. 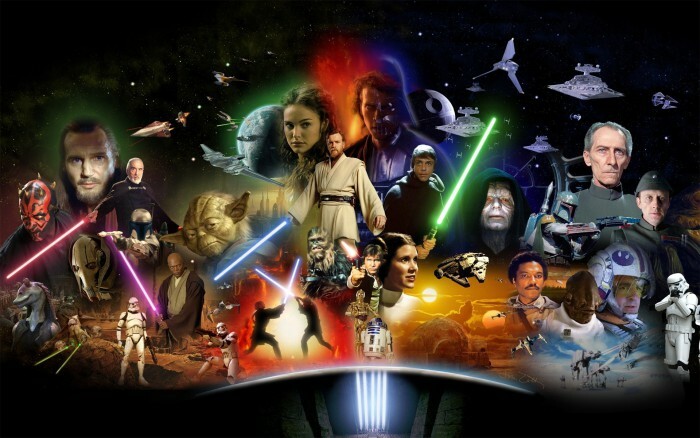 For more information on the Star Wars movie marathon hosted by DanKhoo Productions and Jared Lee of GRIM FILM, click here.